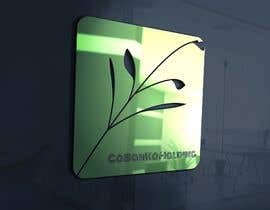 we need a other time a logo. 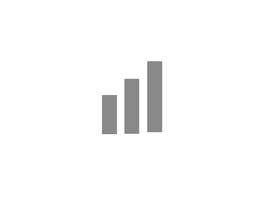 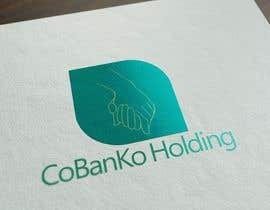 Its for a company that want to start a financial service. 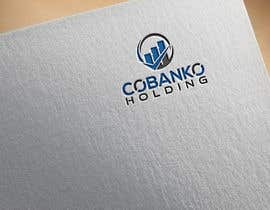 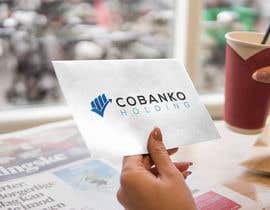 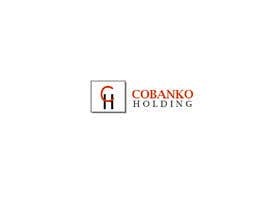 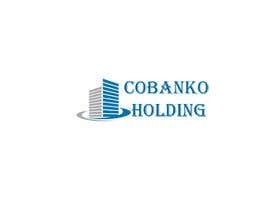 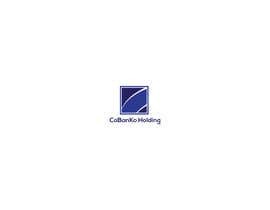 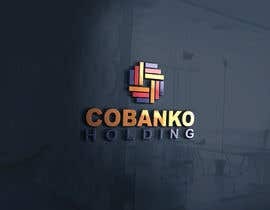 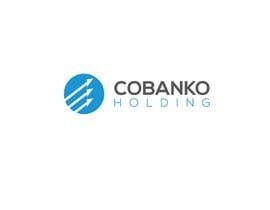 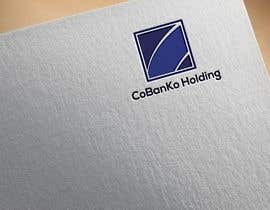 The Name of the company will be "CoBanKo Holding". 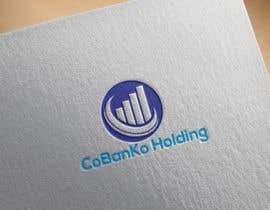 Feel free with the choice of the colours. But it have to look serious. 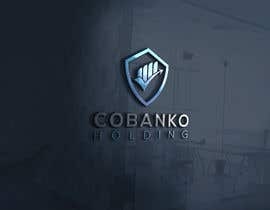 Thank you in advance i think we will get creat layouts here. 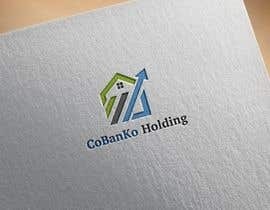 sir, please check my design logo #23 .